Monero (XMR) has been rising up lately in terms of price and user interest and lately it even started rivaling the total market capitalization of Litecoin (LTC) as well as Ripple’s (XRP). In fact XMR, LTC and XRP and currently pretty close in terms of market capitalization and are seriously fighting for the 3rd place among the top crypto currencies in terms of market cap. 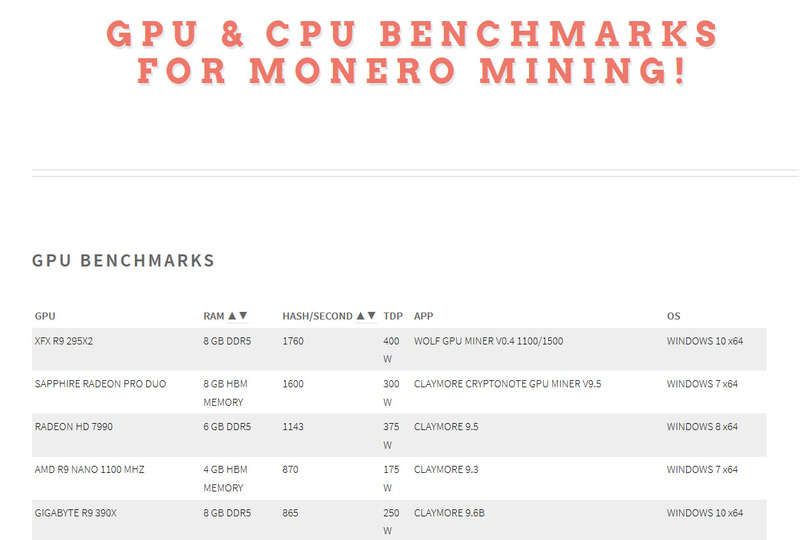 With Ripple not mineable it is up to Litecoin and Monero to fight for the miners’ interest and Monero is doing much better lately when compared to Litecoin (ASIC mineable). Even with the availability of the new Innosilicon A4 ASICs being available for a while the interest in mining Litecoin hasn’t picked up much.